We have two for Slapton Village and Ley as returning guests have asked us for a new one. 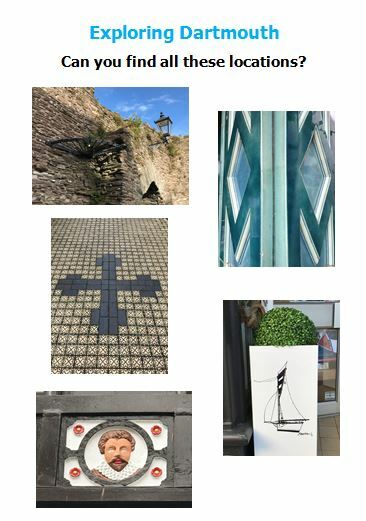 There is one for Dartmouth which is a walking trail and another one for the surrounding area, villages, towns and beaches. 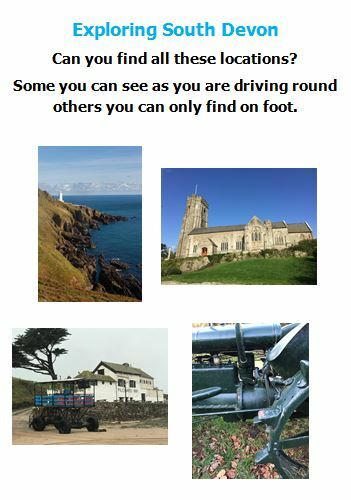 The last one has some sights you can see driving and some you will need to find by exploring on foot. 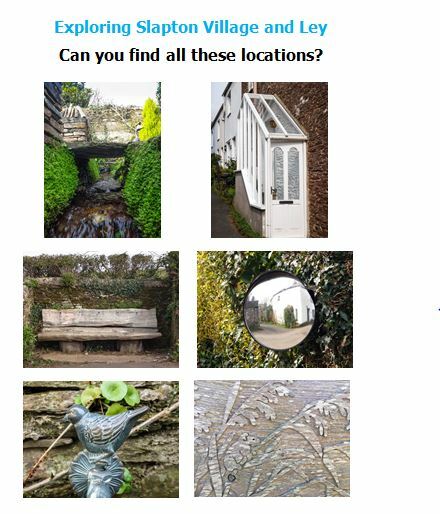 Each one has multiple pictures of locations, how may can you find? 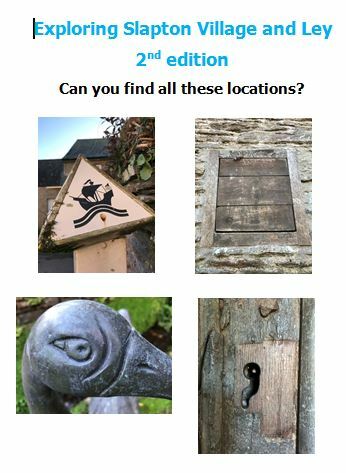 All can be viewed on your mobile phone or print them out before you come down.